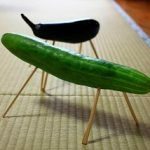 and una jyu is served in a square box. 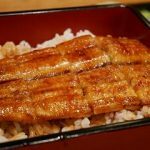 using sauce for grilled eel instead of soy sauce. 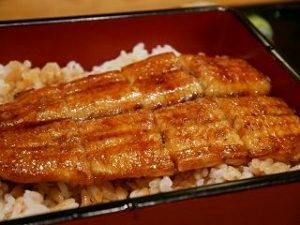 (a bowl of rice topped with grilled eel).